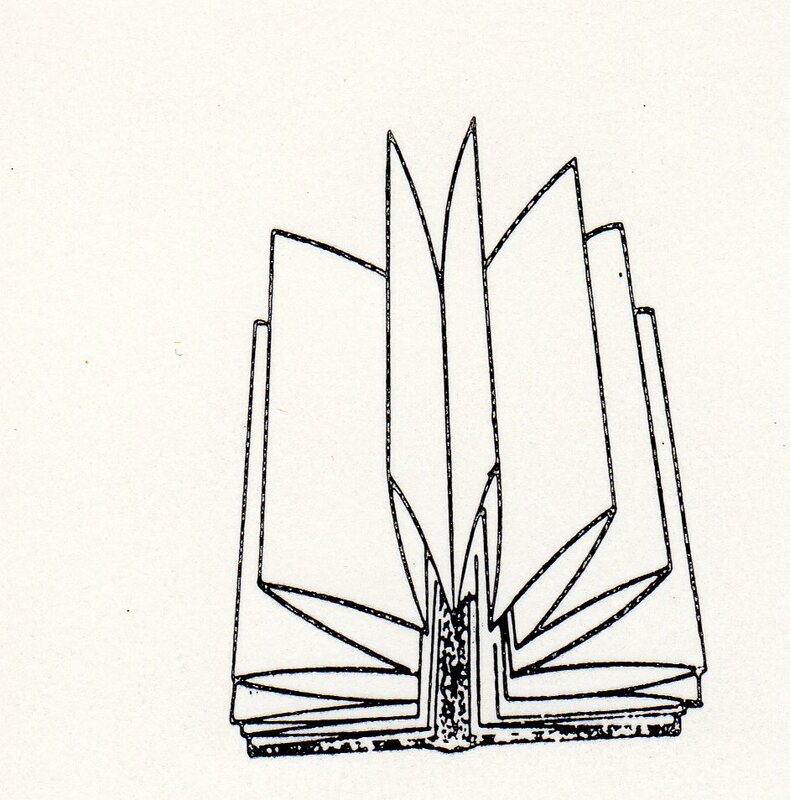 A flutter book. A variation of an accordion book *orihon 折本 in which a single sheet of cloth or paper covers the front and back endpapers, as well as the spine. As in the basic accordion book, the flutter book's text also is not attached to the cover along the spine. Rather, only the end sheets are pasted to the cover piece. Thus the text pages can "flutter" in the breeze. Although flutter books were popular in China during the Song dynasty, few examples survive in Japan.